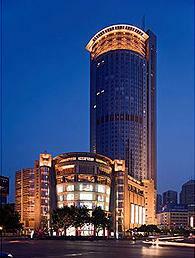 Sofitel Galaxy Nanjing is a 48 storey tower, located in the heart of the business and entertainment district. The hotel features 278 rooms, 3 restaurants, 2 bars, fitness centre, luxurious spa and indoor heated swimming pool.The Ming Tombs and famous Confucius Temple, two major attractions of the region, are located within 10 km of the hotel. 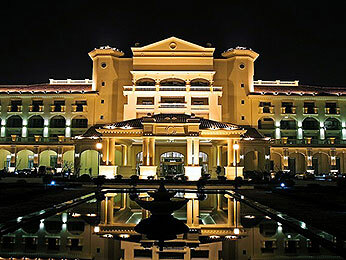 The Sofitel Zhongshan Golf Resort Nanjing is located on the slopes of the famous Purple Mountain. The resort features 140 rooms, 3 restaurants, 3 bars and an exclusive 27 hole Gary Player designed golf course.